On March 22, 2011, Ed Kasputis interviewed Ted Giannoulas aka The Famous San Diego Chicken. This interview was originally scheduled to be released during our San Diego Padres podcast (Episode 49) but it was so good that we produced this special edition podcast. 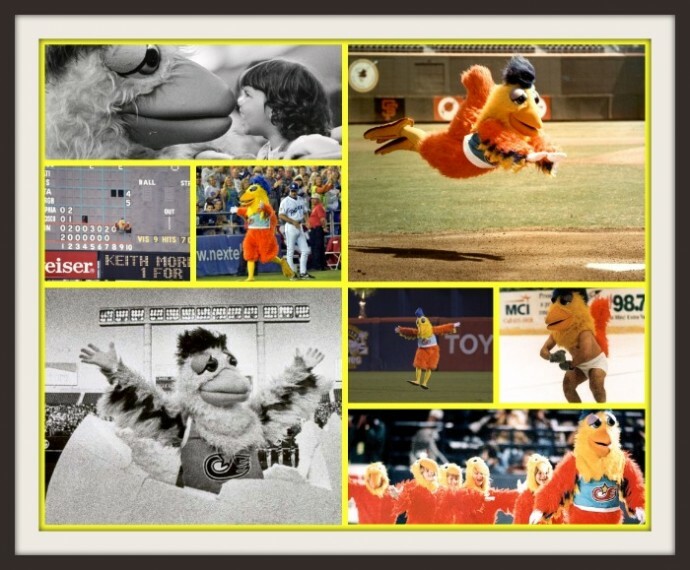 The Famous San Diego Chicken is the Babe Ruth of sports mascots. During this 39 minute interview, you’ll better understand how the genius of Ted Giannoulas has forever changed our ball park experience.